We are pleased to announce that we have entered into a new partnership to benefit all of our members. 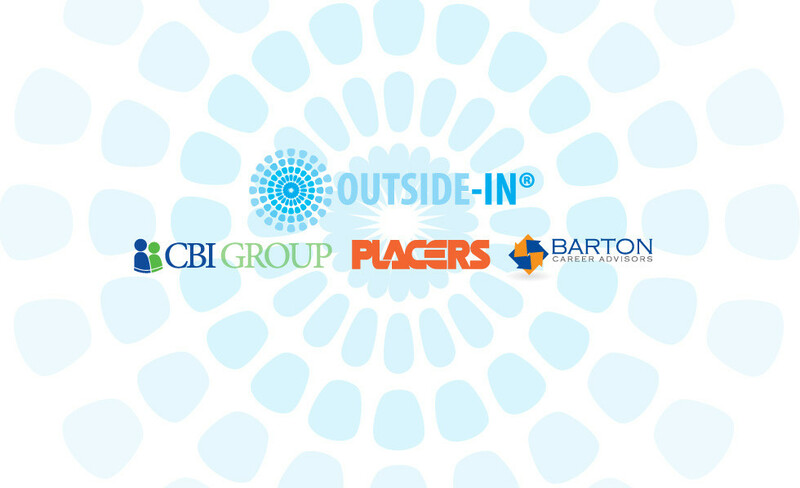 The Outside-In® Companies, CBI Group, Placers and Barton Career Advisors provide talent management services in recruitment, temporary staffing, and outplacement. “We know that talent can be a real difference maker in your company.  As a DelARF member, you will receive significant discounts on talent services that you already buy today in the course of running your business!” says Outside-In® President, Chris Burkhard. No matter what your talent needs, the Outside-In® Companies can help and will provide you as a DelARF member, competitive pricing! As a values-based company founded in Delaware in 2001, the Outside-In® team is committed to providing “Service to the Nth Degree” to DelARF members. If you are interested in learning more about the Outside-In® Companies and their services, please visit their website at www.outsideincompanies.com or call their Newark office at (877) 746-8450. Be sure to tell them you are a DelARF member to qualify for the discount.